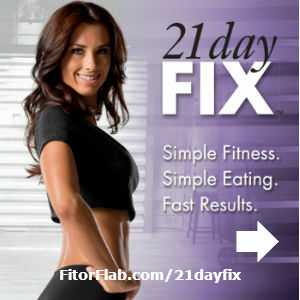 21 Day Fix! A totally simple portion control system and 30-minute workouts. Beachbody has the top home fitness programs and I am going to share with you how to get 4 of these for practically free. OK, I said practically free. It’s so close to free that you should not pass it up! What if you could lose weight, have more energy, and workout? Well you can – with the Beachbody Challenge Pack. Each Beachbody Challenge Pack includes a 1 month supply of Shakeology plus a home fitness program. The good news is that some of these Challenge Packs cost just $140. Shakeology costs $130 on its own. 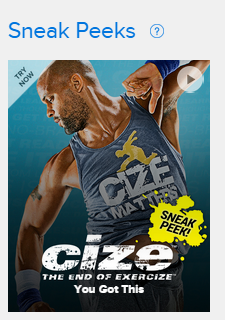 For just $10 more, you get to choose from these four Beachbody fitness programs. Here are the Challenge Packs you can choose from one of these and get the fitness program practically free. Slim in 6 – Helps you melt away fat and sculpt a leaner, sexier body in just six weeks. An easy-to-follow blend of fat-burning cardio and sculpting moves, Slim in 6 can work for just about anyone, even people who’ve never pursued a regular exercise plan. CLICK HERE to order. 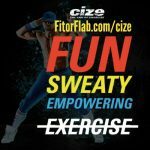 Hip Hop Abs – a 30-day, dance-based in-home fitness program designed to help you burn fat and sculpt your abs without doing crunches or sit-ups. 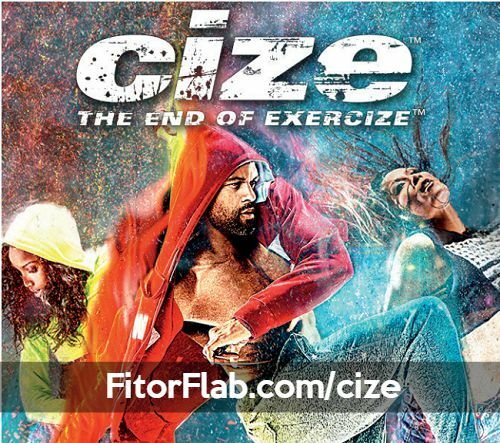 It’s good for beginners as well as experienced exercisers.Fitness trainer and professional dancer Shaun T. CLICK HERE to order. Body Gospel – A comprehensive fitness program that connects the power of faith with the desire to lose weight and get fit. It includes cross-training workouts set to uplifting gospel music, muscle-firming resistance bands, and a complete nutrition plan created by inspirational fitness expert Donna Richardson Joyner. CLICK HERE to order. Grab your Challenge Pack today. Believe me, you’ll be glad you did. 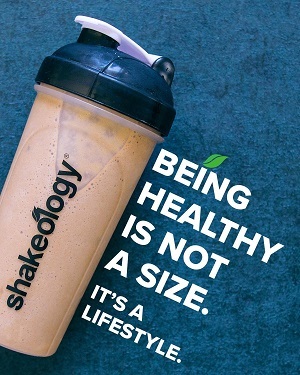 Shakeology nutrition plus fitness equals success!